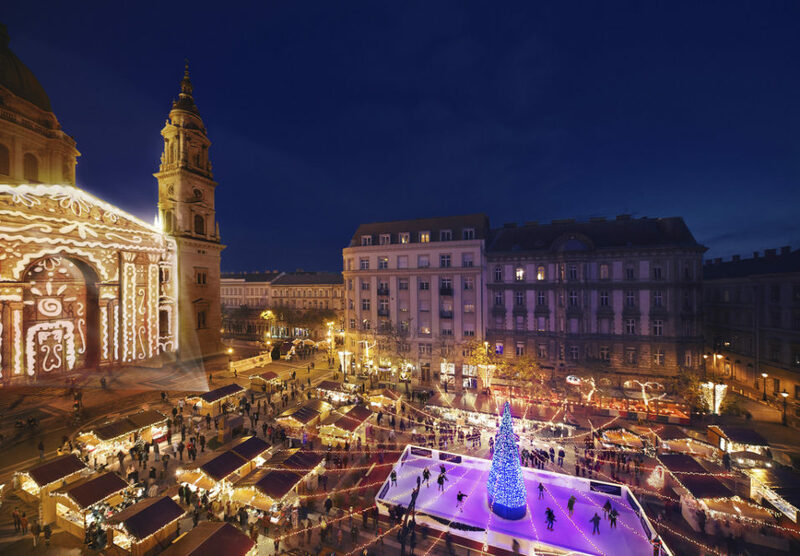 The annual Christmas events at the Museum of Ethnography can be a nice experience during the Advent in Budapest, Hungary. Prices: HUF 1400 for adults, HUF 700 for kids. All children and parents are welcome to create a lovely festive paper lamp, a traditional Hungarian maize husk angel, some simple Christmas tree decorations inspired by old Christmas motifs in Hungary, make Christmas greeting cards on colored cardboard or on soft metal plates, or even try to make a paper nativity scene as well. Why you and I celebrate Christmas? Was there always a Christmas tree in the homes of families or is it a relatively new tradition? 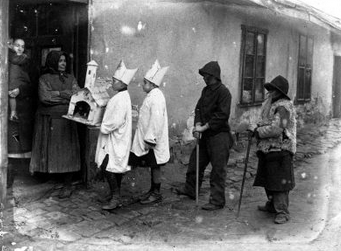 What Christmas gifts were given to Hungarian children, had there been a Xmas gift at all? 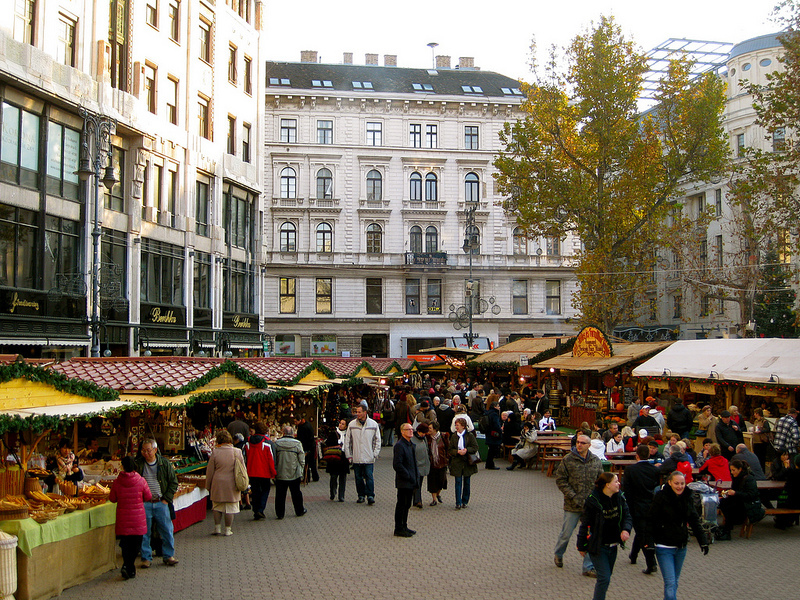 The Hungarian winter solstice festivities associated with Christmas are rich in faiths, beliefs and rituals. Hungarian folk songs, and exhibits will help to recall the old rustic Christmas feelings. “Up runs the soul’s desire, wing many tremble in the sky atrium. Day in the West and the East, in ancient times and now in this place, poems and songs were set to their home country to run.” These up running poems inspired the band for their Christmas concert. The music is only acoustic, world music and folk music pieces. You can hear Flamenco Christmas carols, Egyptian Coptic Christian songs, carols from Moldavia, along with the fast-paced songs of the Moon Day Band to which you can even dance. The band members are outstanding musicians, folk musicians like Lydia Draskóczy, the Zurgó Orchestra violinist, Arpad Keresztes Nagy playing on koboz (and old string instument), Robert Vidak guitarist, who is one of the gems amongst Hungarian Flamencos guitarists, and Csaba Bakos young master of the Balkan rhythms. 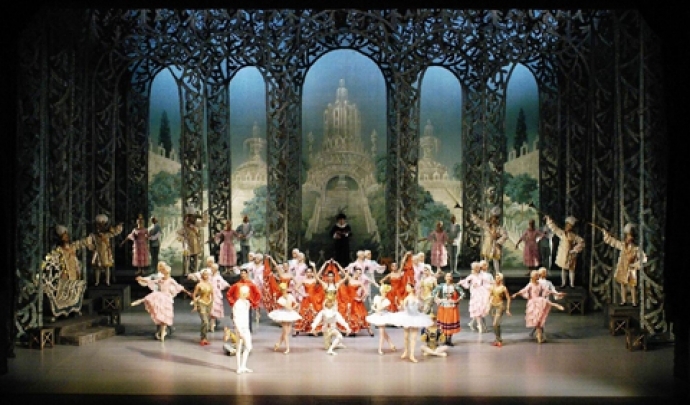 Do enjoy the rhythmic dance music, the simplicity and power of Hungarian folk music, flamenco and Balkan inspirations.